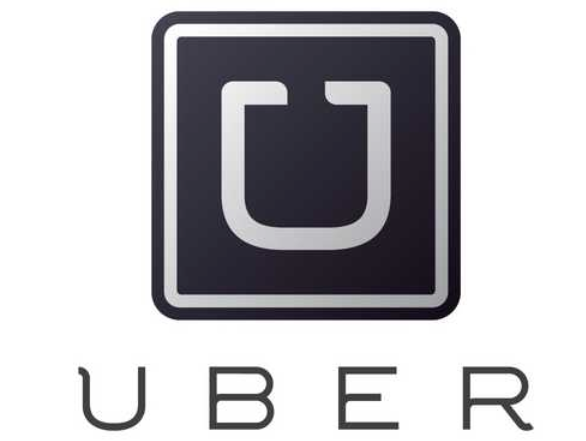 If you travel to any significant degree, and you’re not using Uber, well…you should be. Have you ever seen on TV those washing boards used to clean clothes before machines? Someone would go out into a river or something, and rub the clothes on the board until…I don’t know what. I guess until enough of the filth became invisible. That’s what taking a taxi is like in 2014. Of course not ever experience is like this. But for me it’s over half, which rounds up to all. The driver then proceeds to offer you water, gum, or whatever while inquiring about your day, where you’re heading, etc. If and when they have to take a call, they apologize for it, and keep it short and quiet. When you get to your destination, YOU JUST GET OUT. You don’t have to interact with the driver about payment at all—it’s all handled through the app. So the driver gets out, helps you with your luggage, and you’re on your way. The difference between these two transportation experiences cannot be overstated. If you travel at all, this is an app for your home screen. Sadly, I have no affiliation with Uber.